Fort Loudoun Primary Care provides excellent medical care for your whole family, with walk-in convenience when you need it most. Our board-certified family medicine physicians and physician assistants have served Lenoir City and Loudon, Tennessee for more than 20 years. And we’re a proud member of Covenant Health, the region’s top performing healthcare network whose mission is to improve the health of the communities we serve. We pledge to put our patients first every day, and strive for excellence in everything we do. 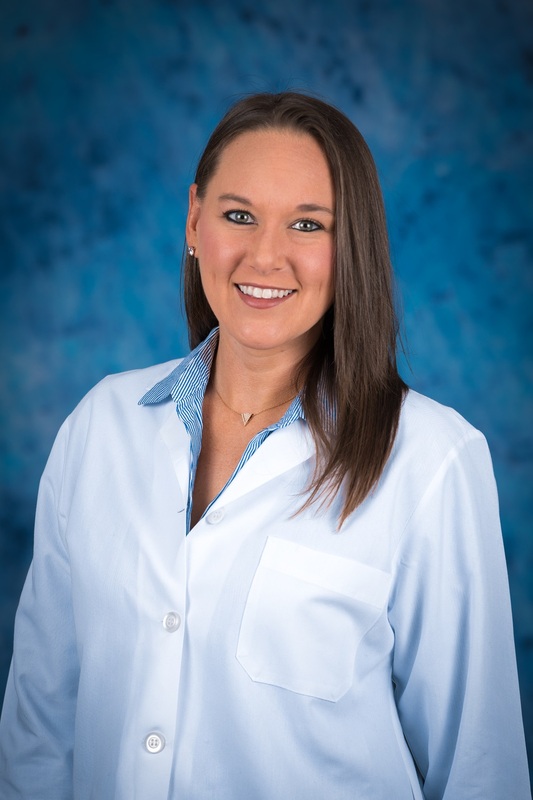 We welcome you to learn more about our practice and to trust your care to us. 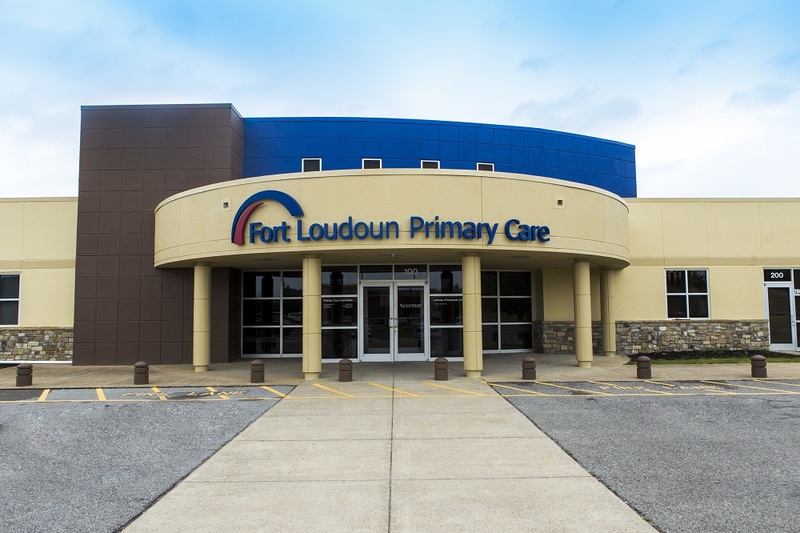 Fort Loudoun Primary Care provides excellent medical care for your whole family, with walk-in convenience when you need it most. Walk-ins welcome 7am-7pm. Click here for a complete listing of our primary care and walk-in services. Thank you for choosing Fort Loudoun Primary Care for your healthcare needs. We’re here to provide excellent medical care for your whole family. Not a patient? We want to be your primary care team and are accepting new pediatric, adolescent, and adult patients. Call (865) 271-6600 to make an appointment. 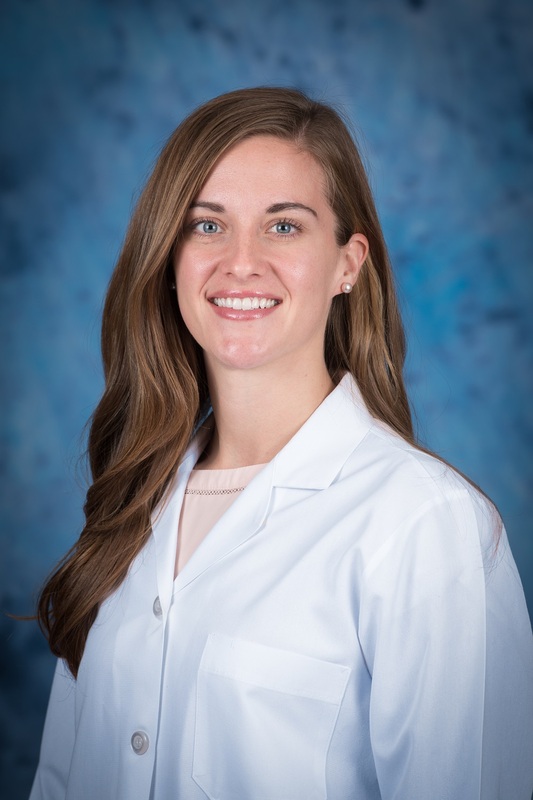 We’re proud to welcome Lindsay to our primary care team. 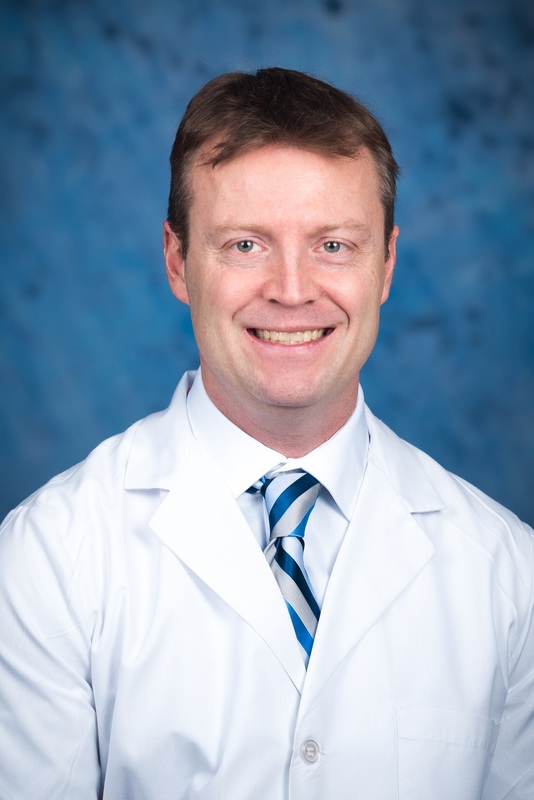 Meet our newest physician assistant.